The advertising technology space has evolved tremendously over the past few years with many rapid advancements in the sector. One of the banes that has come from this advancement is ad fraud. It has become an incredibly widespread problem for digital marketers and publishers across the globe. Mobvista, a technology platform providing mobile advertising and mobile analytics services to the app developers globally participated in the AdTech 2019 recently and spoke in detail on this issue. Neeraj Sharma, Country Manager, South Asia and MEA, Mobvista attended the panel discussion “Predicting, Prospecting and Premium – The New Era of Programmatic” and said, “With the ongoing focus on privacy and data, as well as the continuous threat of ad fraud, Mobvista is addressing this problem by educating the partner advertiser on ad-fraud and offering the brand safety, trust & transparency. We believe in maintaining the fine balance between using data to deliver better ads and services and using data in a way that isn’t in the best interests of the consumers.” AdTech is India’s largest gathering for marketing, technology and media communities to come together to share trends, insights and disruptive technologies that’s shaping the digital economy. 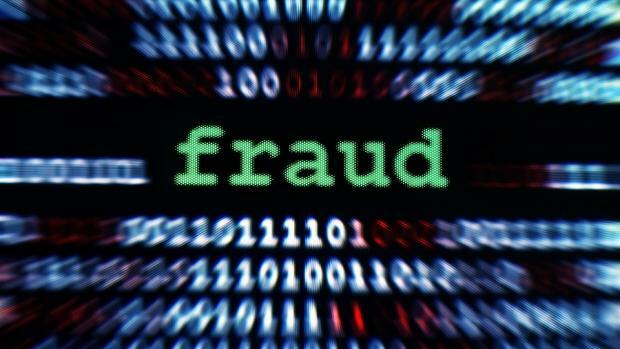 Ad fraud is a modern-day epidemic globally and the fact is that there is no single way to tackle the menace of it, implies the industry has to work together to solve the problem. According to a report from TrafficGuard called “Addressing Ad Fraud through Multipoint Analysis & Machine Learning” approximately one in 13 app installs generated in the APAC region in 2018 were not installs from genuine users. Stopping advertising fraud completely is hard. With scammers getting increasingly sophisticated, it’s impossible to suggest that ad fraud can be completely stopped but there are ways for companies to mitigate the problems. Mobvista is constantly working on new-age technology like Programmatic & AI to recognize frauds early on. And as the technology develops, machine learning will allow businesses to tackle the global problem of ad fraud to a great extent. Mobvista is trying to produce the best practices for identifying and reporting fraud and leveraging technology like machine learning to fight fraud in real time. They are also educating and engaging with their client and consumers on a daily basis to ensure fighting this together effectively. Ad Fraud Biggest Setback in Growth of Digital Advertising: Mobvista 0 out of 5 based on 0 ratings. 0 user reviews.